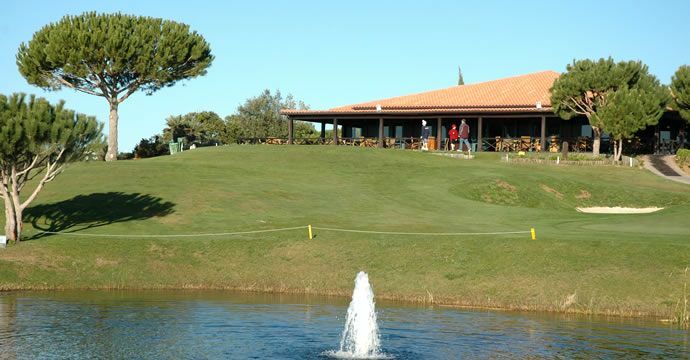 Balaia golf course is only nine holes but it is a great challenge for all handicaps. 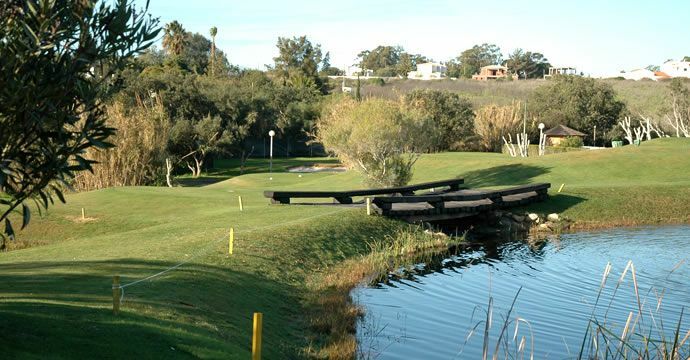 The course is designed to test ability and control of length and direction. 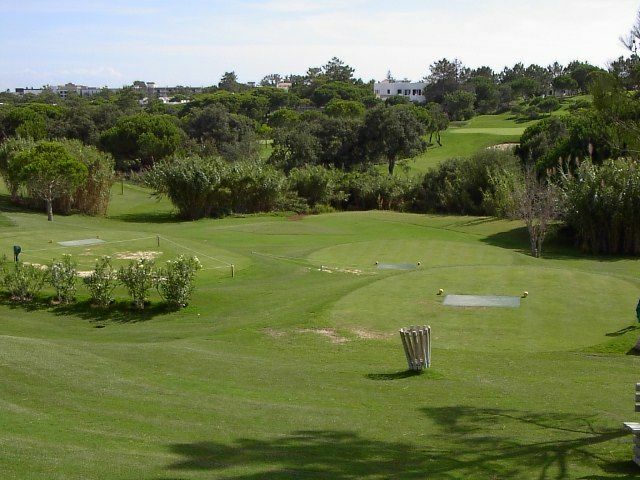 The newly open 9 hole executive course is destined to become one of the Algarve’s golfing gems. 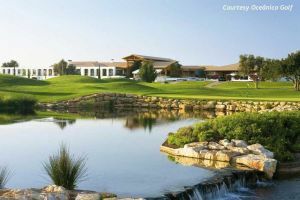 This is a course to test every golfer, irrespective of handicap. 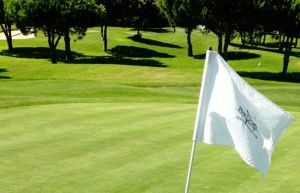 You can go out and play eighteen holes to concentrate on your short game, without the drilling which time on a practice ground sometimes implies. Alternatively, you can just play nine, leaving plenty of time for things. Tee to green distances on the course range from 67 metres to 160 metres. Though aesthetics are not exactly what golf is about, what you see from the first tee is indeed a pretty sight. 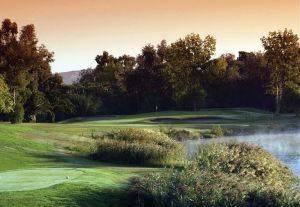 An old wooden bridge divides two lakes just in front of the first green and, with the magnificent clubhouse just behind you, hole number one is an opening hole to test the nerves. 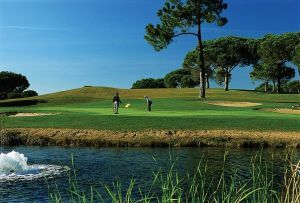 Balaia is not yet in our pool of Golf Courses for orders.